White Rock Bluff is a residential subdivision that many house hunters turn to when looking for amazing locations overlooking Table Rock Lake. Situated southeast of Kimberling City and Branson West, you'll find luxury homes for sale of various sizes and amenities. Plus, these properties are built on an incline, so many of these homes for sale offer a lake or scenic Ozark Mountain view of some kind or another. In addition, boaters often enjoy that there might also be private slips available for additional purchase, making their water leisure activities even more convenient. 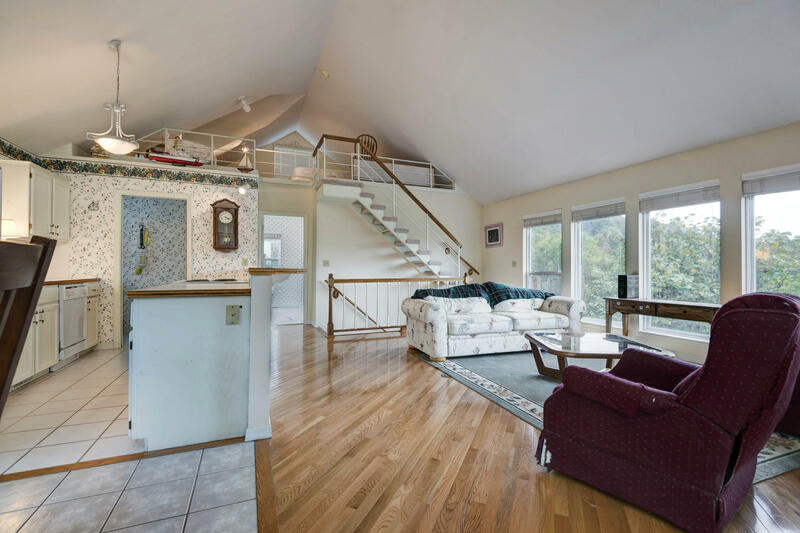 As for the homes, you'll find an assortment of luxury amenities that can include finished walkout basements, tiered decks, superior landscapes, loft spaces, family rooms, and offices. 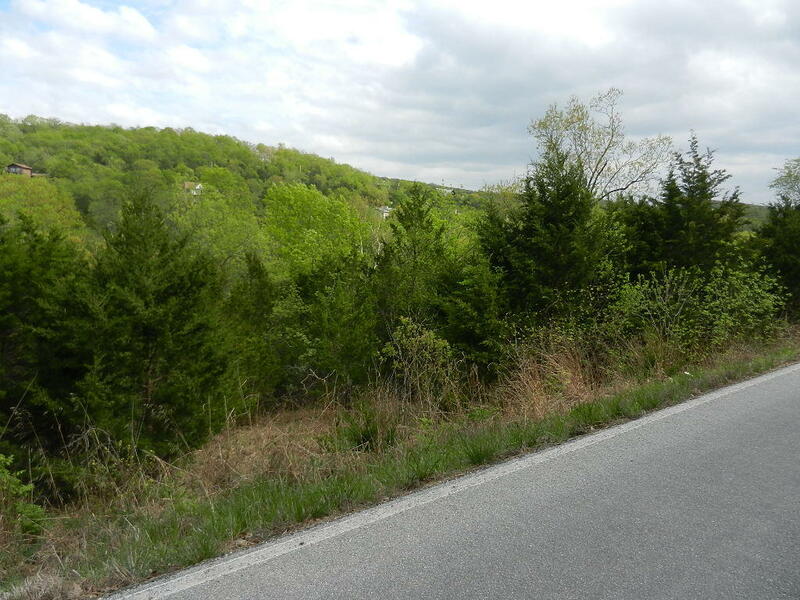 Situated just off Highway DD, this Table Rock Lake neighborhood is located close to all the amenities and attractions of Branson West. That means it's convenient for any type of real estate buyers, whether it's a family or individuals. Want a copy of the neighborhood property restrictions? My name is Charlie Gerken and I'd be happy to show you everything available at White Rock Bluff in Branson West, Missouri. 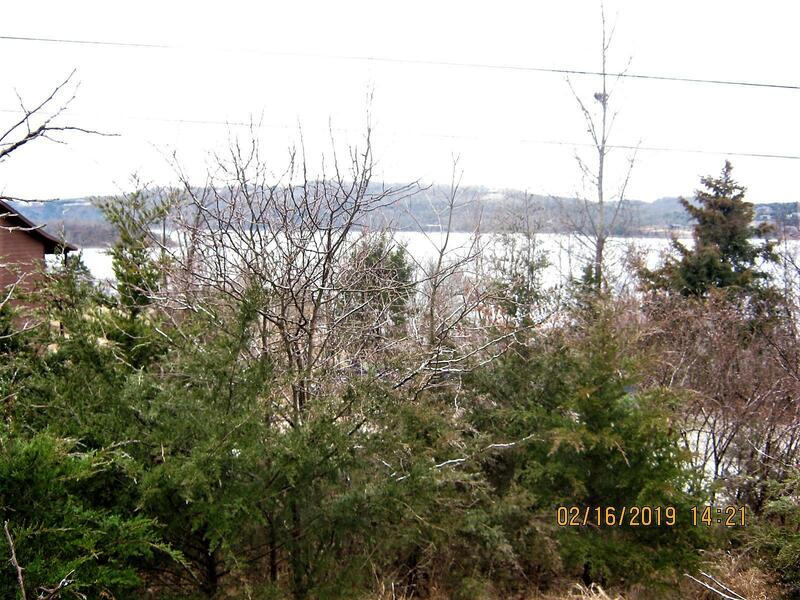 Please contact me for this popular Table Rock Lake view community.